Our bodies are made of mostly water. This is something that we have been told for a long time. When we are conceived, our bodies are made up of 99% water. Over time amount of water which makes up our bodies slowly depletes over the course of our lives. Avoiding dehydration will keep you healthy and looking more youthful. That’s why it’s important to stay properly hydrated. So lets look at the best sources of water for your body. Staying hydrated doesn’t mean you have to drink water all day, every day. Your body uses water from many sources. The best water for your body actually comes from the food you consume. Fruit and Vegetables are the most common sources of water in our food. 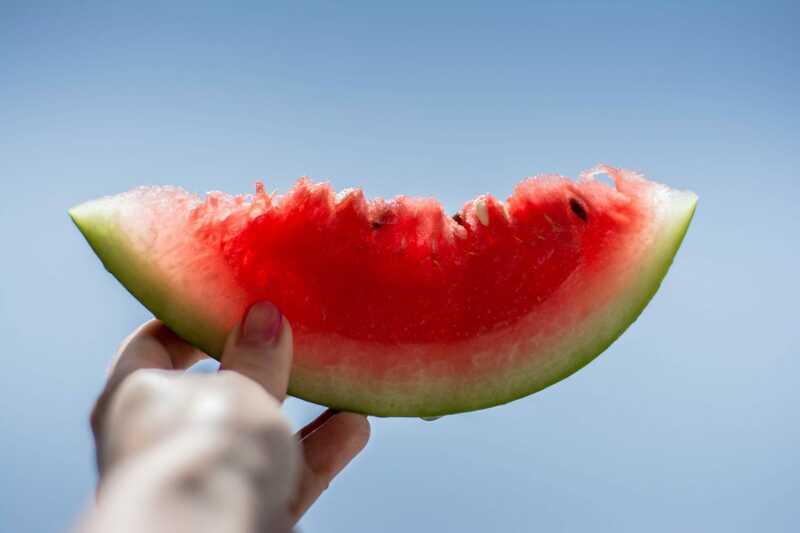 For example, watermelon, although the name gives it away, is made up of 97% water, cucumber is not too far behind with a water content of 96%. The water that comes from fruits and vegetables is about the cleanest source of water you’ll find. It is backed with the right nutrients and minerals for your body to use. Eating these foods is a good start, but it’s not the be all and end all solution to staying hydrated. You’ll still need to ensure that you drink water throughout the day and especially when you are engaging in any strenuous physical activity. This is where we come in! Regular tap water is the most common source of water but it can contain many contaminants, some of them are even dangerous for your health. Filtering your water can ensure that contaminants do not make it into your body. Drinking Water Fountains will ensure that your drinking water is filtered. Drinking distilled water is another source of water that you can drink. Although it is not highly recommended due to the lack of minerals which are important for the functions of your body, demineralised water can be drank in conjunction with a good diet, consisting of plenty water-rich fruits and vegetables. Ensuring that you get the right amount of water for your body will keep you fit and healthy. We have a range of drinking fountains that will help you do just that. Chat with us to find out more about what we can do for you via our email contact@drinkingwaterfountains.co.uk or give us a call on 0845 006 3309.